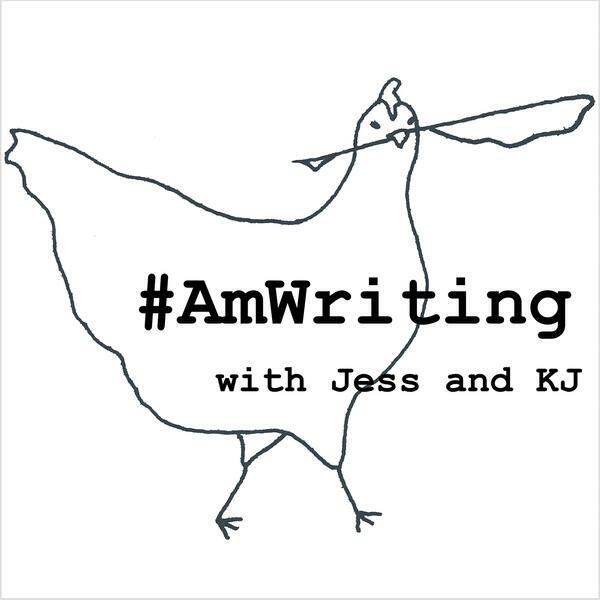 ...in which Jess and KJ field listener questions; like how and whether to move forward in the face of rejection? How to become a blog contributor? How do you construct a social media strategy?